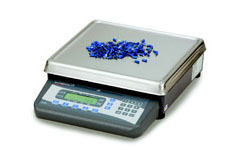 Our range of bench and floor scales can be found in weighing and counting applications across the manufacturing process, from the initial entry of raw materials, to the packaged product leaving the factory. We offer an extensive choice of size, capacity and finish to suit your working environment, all designed with a small footprint to maximise work space. From hose proof, stainless steel models for hygiene control to intrinsically safe scales for hazardous areas, all machines feature our high-precision load cells to guarantee accuracy and repeatability. 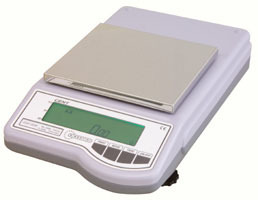 Weighing ranges from 1kg to 60kg packs for bench scales, and 1000kg for floor scales. Trade approval and calibration certificates are also available. 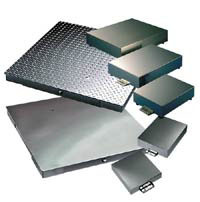 Below are samples of the bench and floor scales that MCI Systems can provide, others are available. Please click on the link to see an image of the hardware. 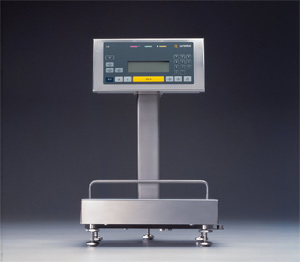 Our range of manual checkweighers comprises bench scale and intelligent indicator configurations, to cater for a wide range of products from a few grams up to 90 kg in weight. The models feature under, over and accept weight indication to minimise operator error. See a case study for A&D Checkweigher Scales. 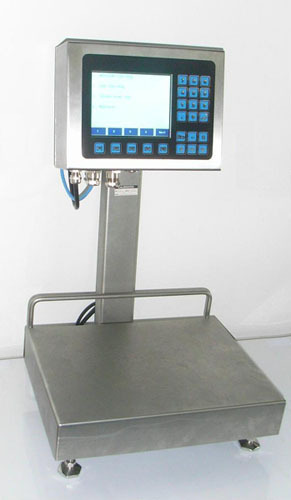 Below is an example of a manual checkweighers that MCI Systems can provide, others are available. Our range of checkweighing scales includes models that work in takeaway mode which are ideal for sandwiches, ready meals, as well as for other ingredient filling. 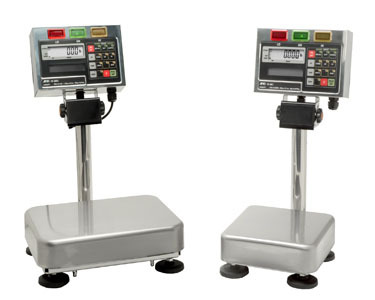 These 'takeaweigh' scales can be very useful for manual weighing as they offer a number of additional benefits such as faster, more accurate and efficient weighing methods for tray lines, sandwiches, pizza, quiche, salads pots, layered salads, etc. The 'takeaweigh' scales allow you to leave the container, tray or base on the conveyor whilst assembling the product which results in a more practical, simpler, faster and more cost-effective method of operation. 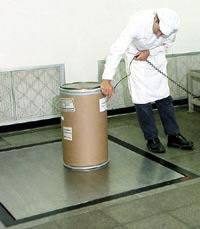 Bulk product [up to 20kg] in a tray or tub is placed on the scale pan and the upper and lower weight limits entered into the scale. The Operator then simply takes away handfuls, or scoops, of the product at a time. If the weight is within the limits a Green accept light flashes along with an audible buzzer. If the product is under or over the weight a Red light flashes telling the Operator to take away more product or put some back. 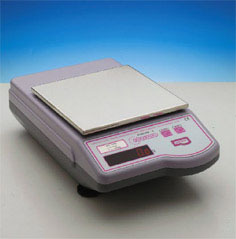 The scale automatically re adjusts itself after each correct weighing. The setting of the limits can be a manual operation or can be controlled and optimised through our software. 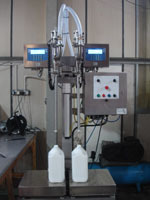 Below is an example takeaway scale that MCI Systems provides, others are available. Our comprehensive range of dynamic checkweighers includes fully automatic, in-line systems and heavy-duty, end-of-line inspection units for high-speed pack weight verification in any industrial application. 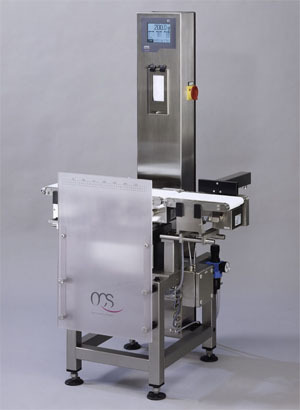 There are machines in the range to handle up to 230 packs per minute, weighing from as little as 3kg for high-value product lines up to 60kg for sack and box inspection. All versions are manufactured from stainless steel for harsh factory environments and offer a choice of reject mechanisms and infeed systems for a totally automated solution. Below are samples of the dynamic checkwighers that MCI Systems can provide, others are available. See a case study for MCI Systems PlantPower software controlling Tomato production at John Baarda with integration to Avery Evolution E1210 Scales and Checkpoint M Checkweighers. 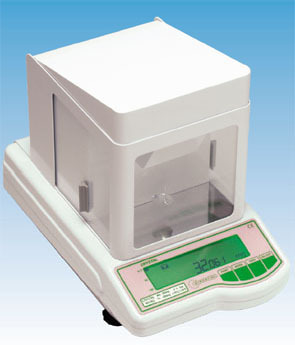 Counting by weighing provides a fast method of accurate piece counting. Below is a sample of the counting scales that MCI Systems can provide, others are available. Weighing items using accurate forklift and pallet truck scales is more efficient than using floor scales, allowing easy weight checks for safe loading of vehicles. 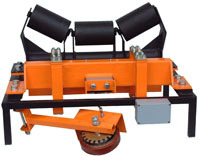 Below are samples of the pallet truck and forklift truck scales that MCI Systems can provide, others are available. 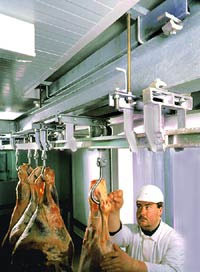 Overhead track scales to provide easy weighing of carcasses for accurate weight control throughout your abattoir or meat processing plant. 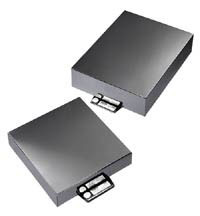 Below is a sample of the overhead track scales that MCI Systems can provide, others are available. Choose from a range of automatic multihead weighers, semi automatic multihead weighers or unique manual multihead weighers all of which can be used to increase labour savings and pack weight accuracy within the food industry, as well as resolve a wide range of issues you may encounter when dealing with fresh, frozen, dry, wet or sticky ingredients. Our range of graders and sorters offer a range of solutions for weigh Grading and Sorting in both retail processing and the food service industries. They are of particular benefit in the meat, poultry and fish processing industries. 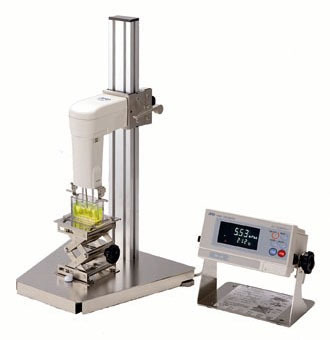 A comprehensive range of high quality, high performance balances to meet every requirement for high precision weighing. 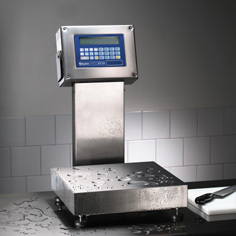 Advanced weighing technology and robust design ensure consistent accuracy, reliability and durability in any conditions and under constant usage. 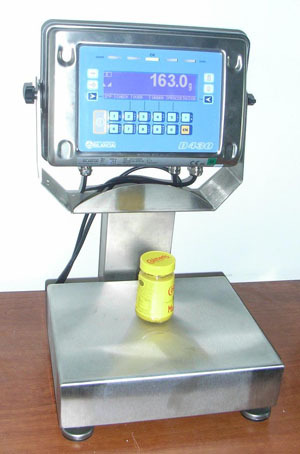 Capacities range from 200g to 8kg, with accuracies down to 1mg. With trade approved and calibration certificates available. 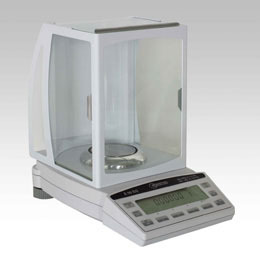 Below are samples of the precision balances that MCI Systems can provide, others are available. 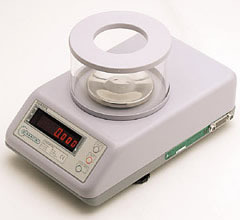 MCI systems can provide a wide range of accurate laboratory balances. 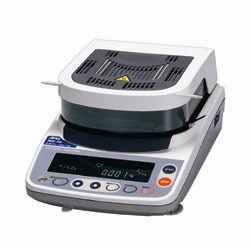 Below are samples of the laboratory balances that MCI Systems can provide, others are available. High accuracy viscometers with wide measurement ranges. A range of moisture analysers with analysis ranging from 0.001% to 1% moisture content. Below are samples of the viscometer and moisture analyser that MCI Systems can provide, others are available. 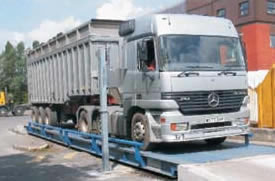 Below is a sample of the weighbridges that MCI Systems can provide, others are available. Automatic, semi-automatic and manual filling systems for liquids and semi-solid products for filling drums, IBCs, tubs, casks, and bottles. Below is a sample of the liquid filling solutions that MCI Systems can provide, others are available.